Steve chats with Scott Bonner, director of the Ferguson Municipal Public Library in Ferguson, MO. Scott Bonner has been the director of the Ferguson Municipal Public Library since July 1. 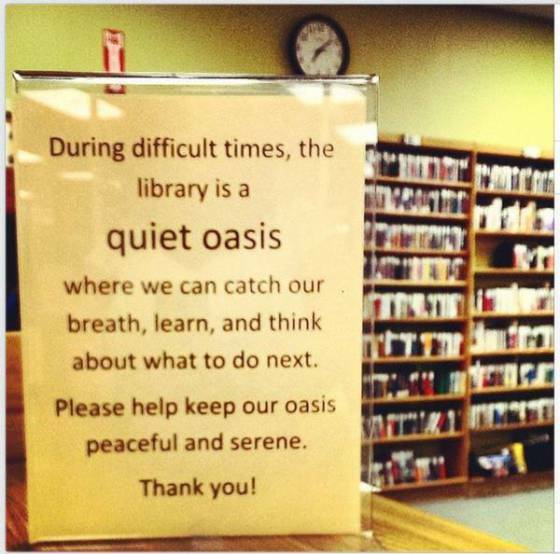 The library has been doing a lot of programming for the people of Ferguson, and hosting other organizations that needed space to do their work. Other professional library jobs include 7 years as Adult Services Provider and Technology Librarian at Richmond Heights Memorial Library, and a short time in charge of the Julia Davis Branch of the St. Louis Public Library system. In a previous career, Scott worked in mental health, mostly in lock-down facilities with kids and adolescents. He’s 43, and married with 4 kids, ranging in ages from 11 years to 8 months — 3 boys and a baby girl. Hobbies include reading for the 3 minutes of free time he gets each day, and playing table top role play games when he has an active gaming group.